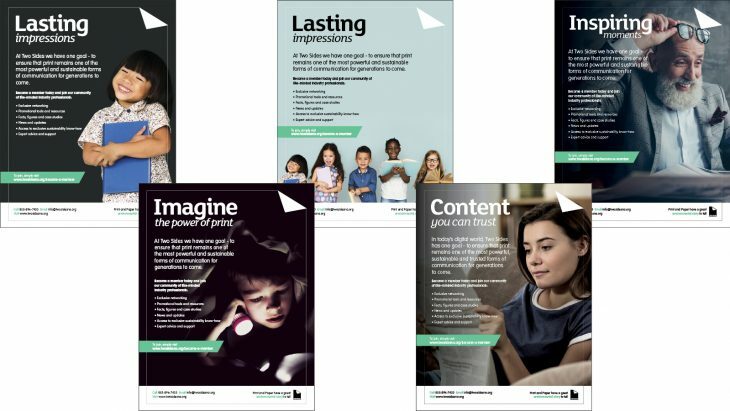 Our goal at Two Sides North America is to ensure that print remains one of the most powerful and sustainable forms of communications for generations to come. We are spreading the word by providing our members with facts, research, and tools to help communicate the importance of the paper and print industries and the benefits they bring to our economy and our communities. We have just released five new ads to encourage companies to join our growing network of members. Please consider donating ad space and featuring our ads in your print publications or online. Contact us at [email protected]. 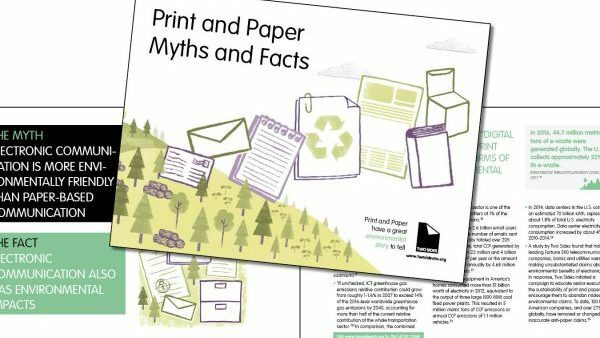 If you are not already a member, please visit the Two Sides Membership page and learn more about our educational information and valuable tools to bust myths about print and paper and combat greenwashing. You can also connect with us online at www.twosidesna.org and through social media on Facebook, LinkedIn, and Twitter. If you are already a member – thank you for your support and please continue to spread the word. Infographic: Why do so many people love print on paper? Because it’s enjoyable, relaxing and practical!